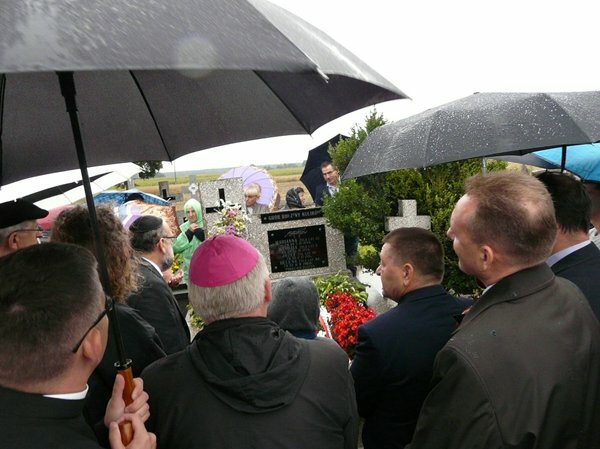 The ceremony in the parish cemetery in Dołha was attended by: the Chief Rabbi of Poland Michael Schudrich, Bishop Mieczysław Cisło, Bishop Kazimierz Gurda, a group of 100 students from Israel, local authorities, students from local schools and residents of Dołha and Puchacze. The Rabbi and the Bishops said prayers. 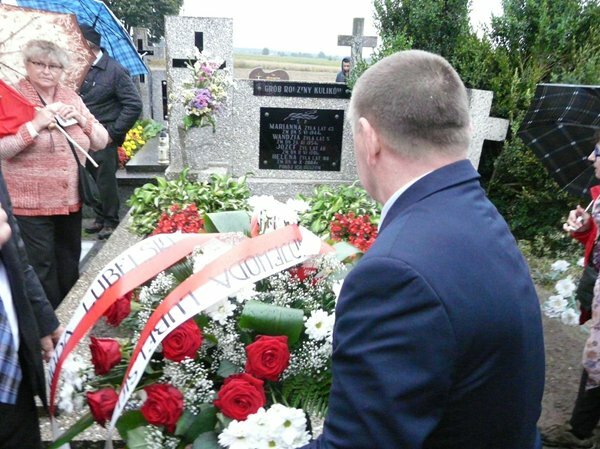 Zbigniew Niziński and Gil Faran – representative of the Israeli group – told the story of how the Jews had been assisted by the residents of Puchacze. 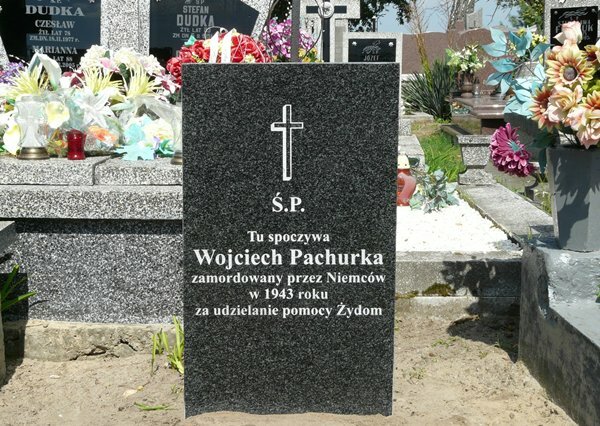 Wojciech Pachurka helped the families of Chaim and Jankiel Zajdman to hide. During a manhunt, the Germans found the traces of the Jews in Pachurka’s house and executed him. Marianna Kulik and her son Jan rescued a Jewish woman Reizel (Róża) Dzięcioł from Biała Podlaska who had fled from the labor camp in Rogoźnica. 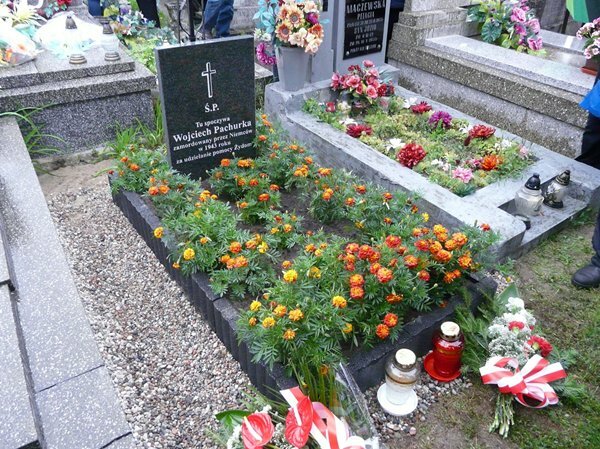 After her father’s death, Róża was hidden in Marianna Kulik’s house and remained there until the liberation.